4K & Ultra HD, Aerial Videography, Professional Sound. Video is better than photos. You can actually hear your vows and watch your first dance, even re-live your wedding day. With Wedding Videos Colorado you can play back your memories at the highest quality.  My name is Zac Fabian, owner of Wedding Videos Colorado. I look forward to providing you and your family memories that you can watch forever! Find out if we’re available for your wedding date! We pride ourselves to be professional and discreet, so you hardly know we are there. We coordinate before your wedding to make sure your wedding is captured perfectly. On your wedding day, we capture the moments you want to remember and many that you didn’t even realize. Weddings and film productions can each be very stressful. We want you to know, leave the stress to us! We have the experience and knowledge to produce great wedding videos with little or no input from the client. We can still accommodate pretty much any request though. You will see us working hard on your special day to make sure we get the memories you’ll want to remember. Our aim is to be good at what we do while being enjoyable to be around. This applies to every wedding that we produce. We maximize the quality, creative style, and fun, all in one magical, momentous, best day of your life. Our focus is on a cinematic, high-quality and stylized aesthetic. We accent your day with professional video production gear and perspective for capturing memories. Each bride and groom has their own unique relationship and expressions on their wedding day. We capture that and much more! We know your wedding day means a lot to you. If you are looking for an exceptional video to remember your moments and deliver emotion, we’d love to be part of your day.